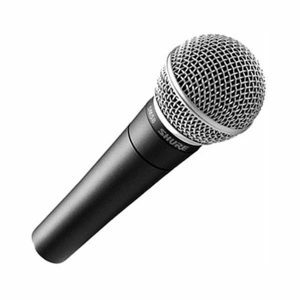 Lapel Microphone available to hire. 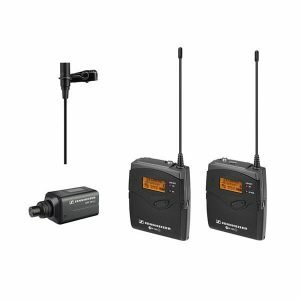 Including belt pack, transmitter & receiver. 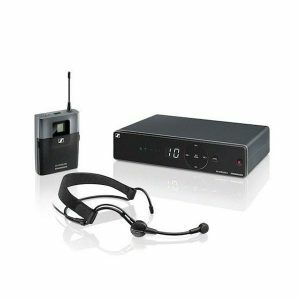 Sennhesier headset microphone with belt pack and receiver. 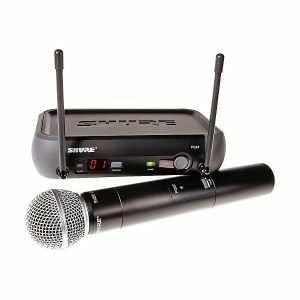 Sennhsier G3 EW100 Lavalier clip-on microphone with belt pack and receiver.